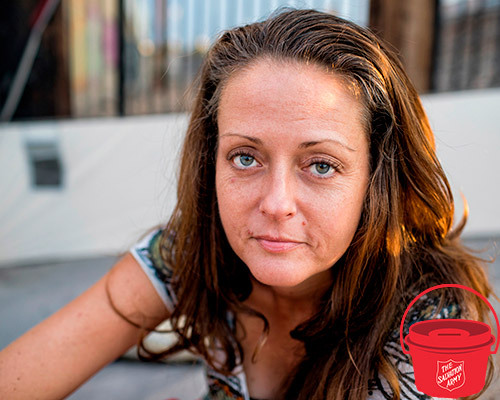 No Cash in the Kettle? 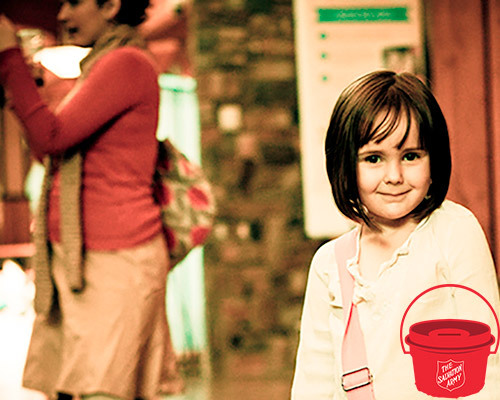 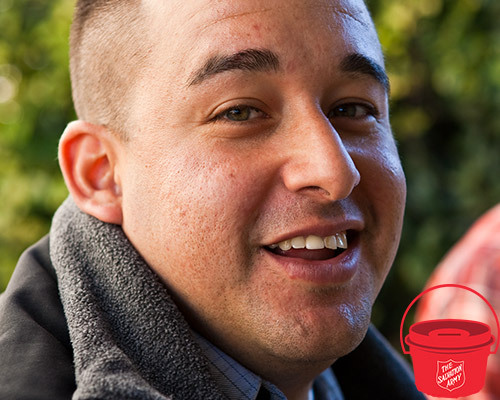 You Can Give an Online Donation to Your Local Salvation Army. 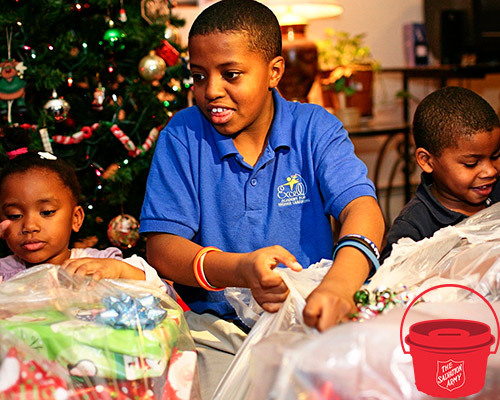 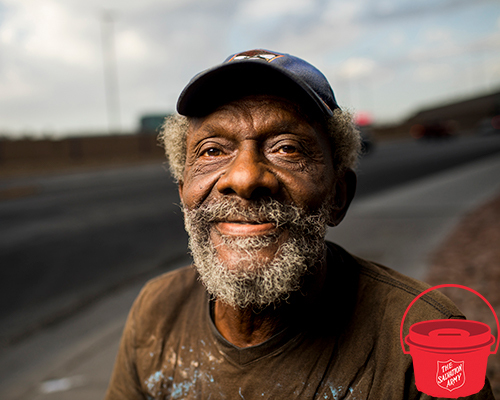 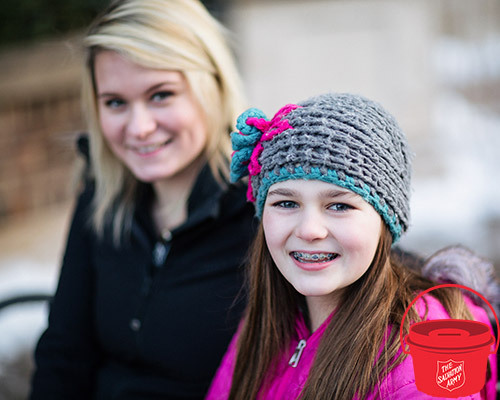 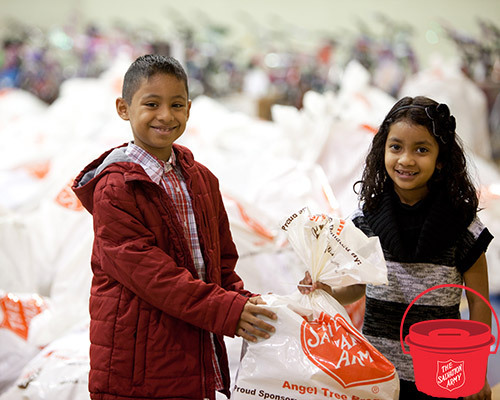 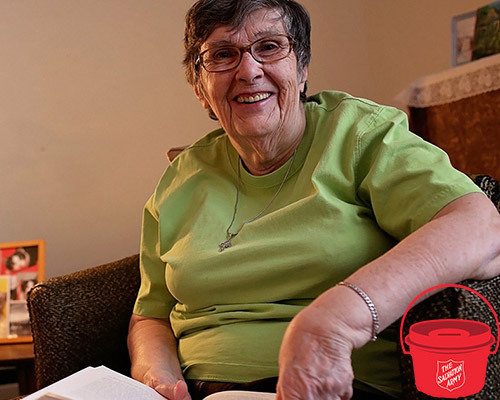 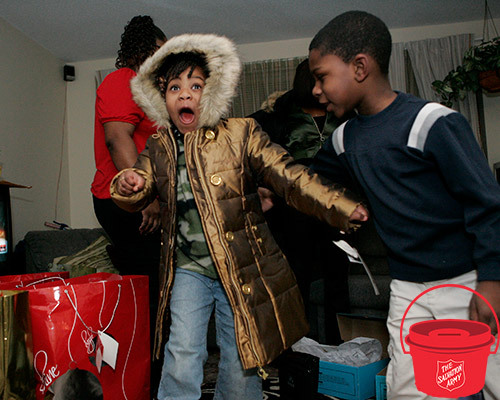 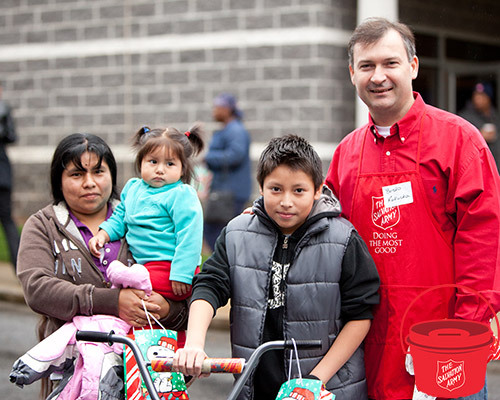 The Salvation Army Metropolitan Division provides programs and services throughout Greater Chicagoland, Northern Illinois, and Northwest Indiana. 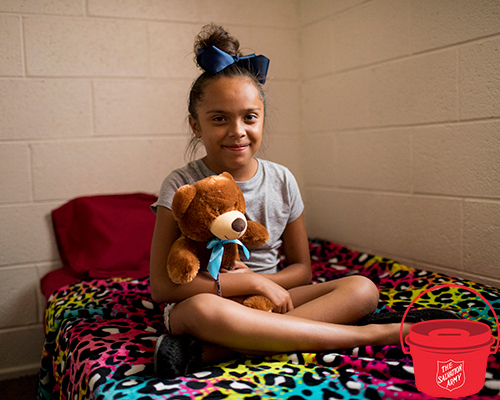 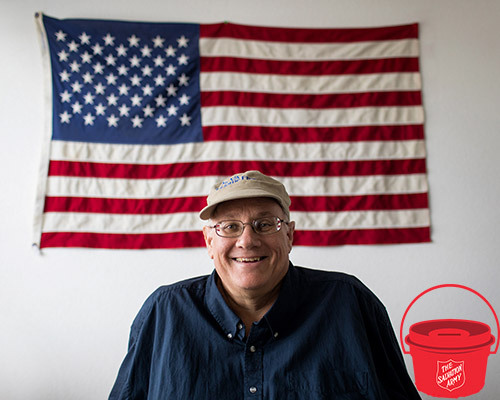 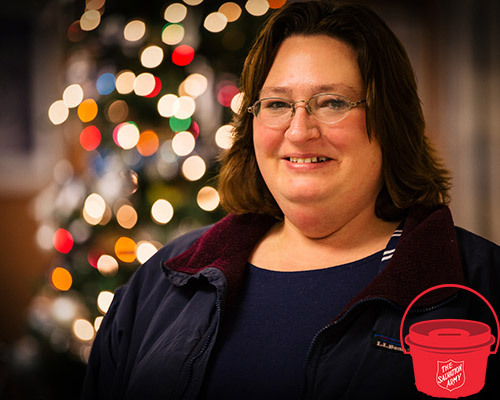 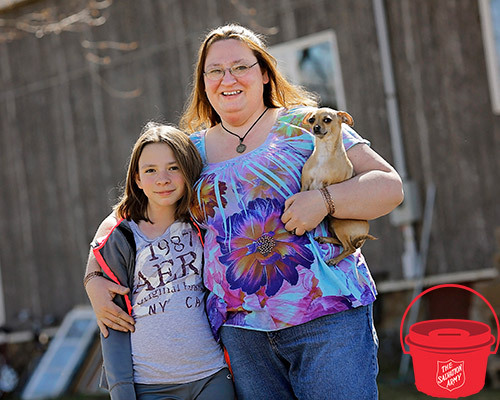 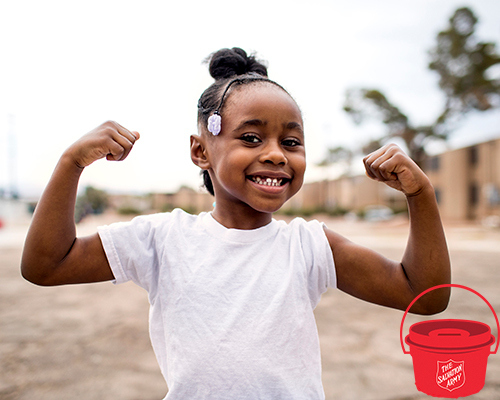 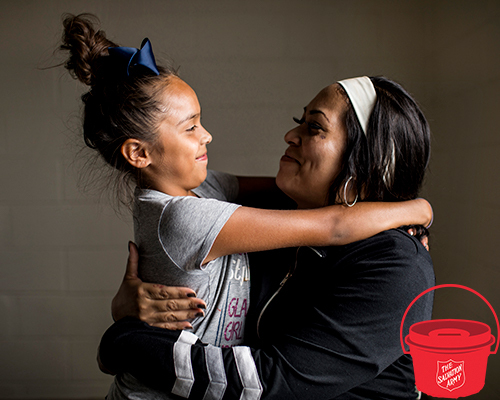 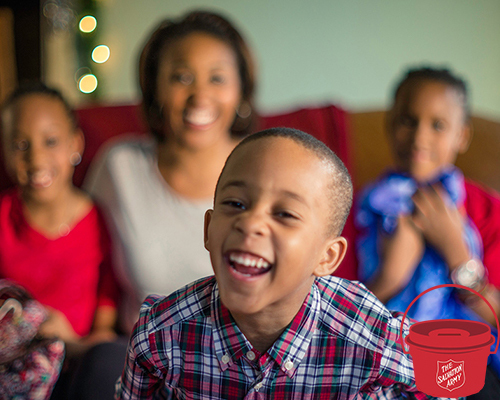 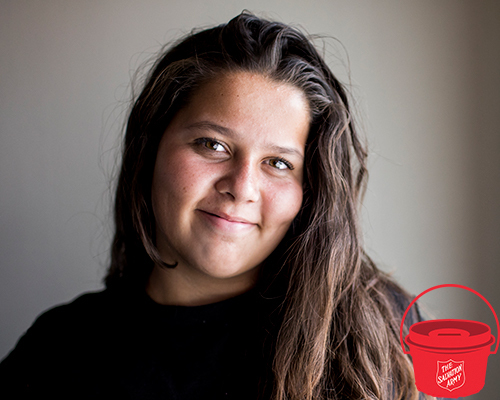 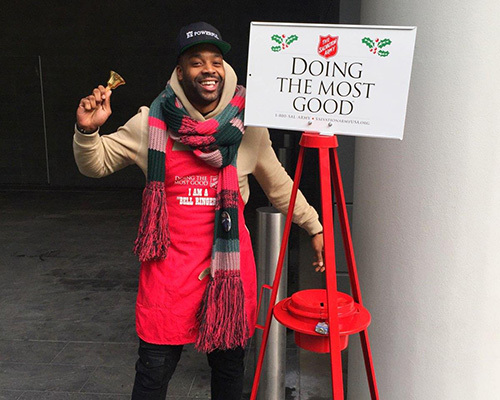 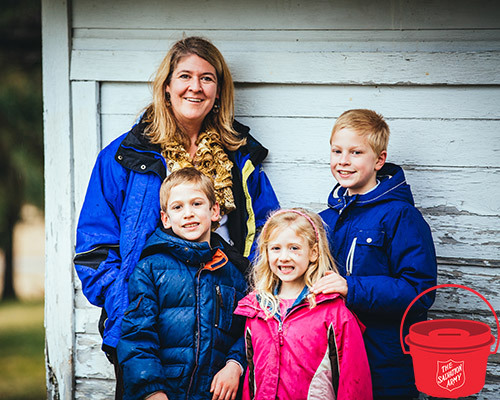 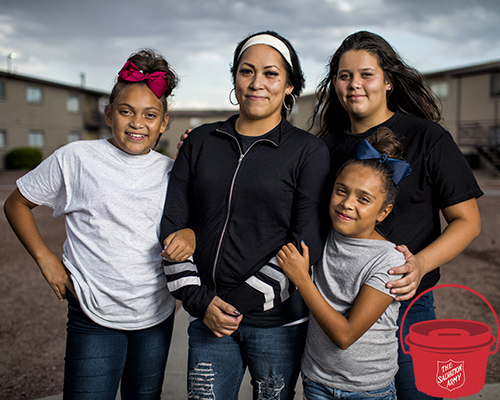 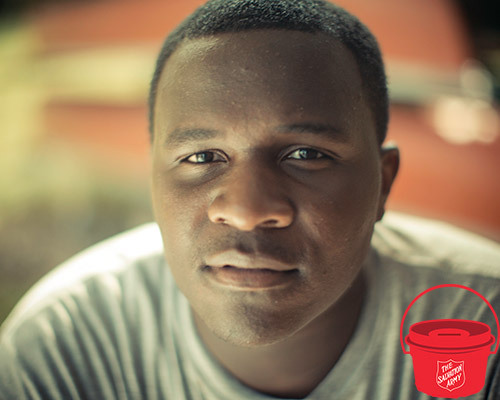 You can help make a year-round impact by becoming an online fundraiser, or make an online donation for the multitude of services and programs provided by The Salvation Army. 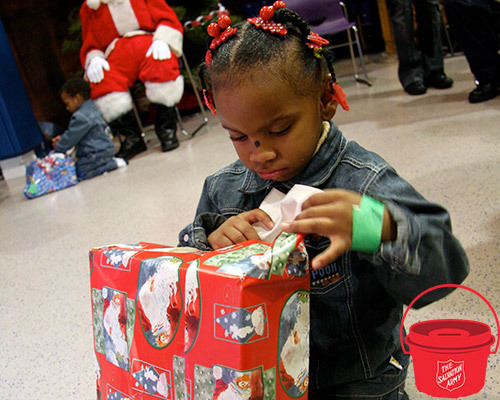 Your donation helps feed the hungry, shelter the homeless, and make Christmas possible with gifts for families in need. 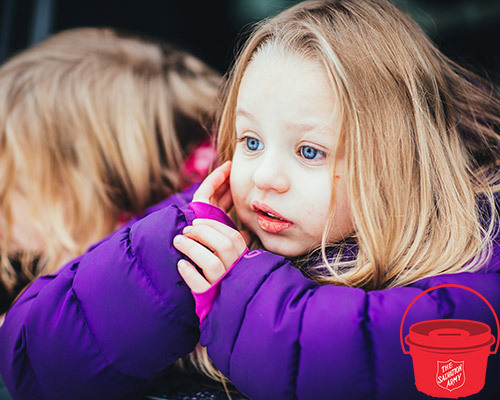 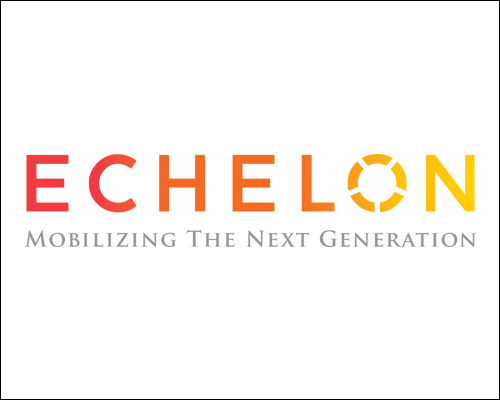 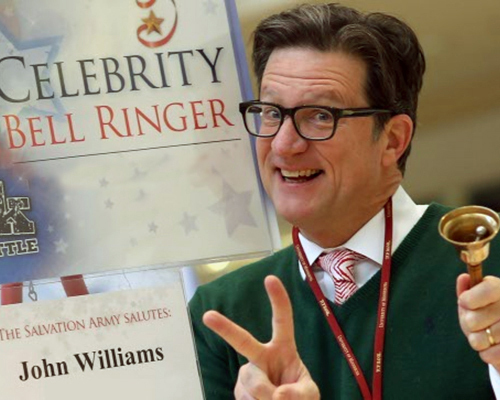 make a donation to their online fundraiser benefitting The Salvation Army!